► GUINEA: Air Guinée to be resurrected? 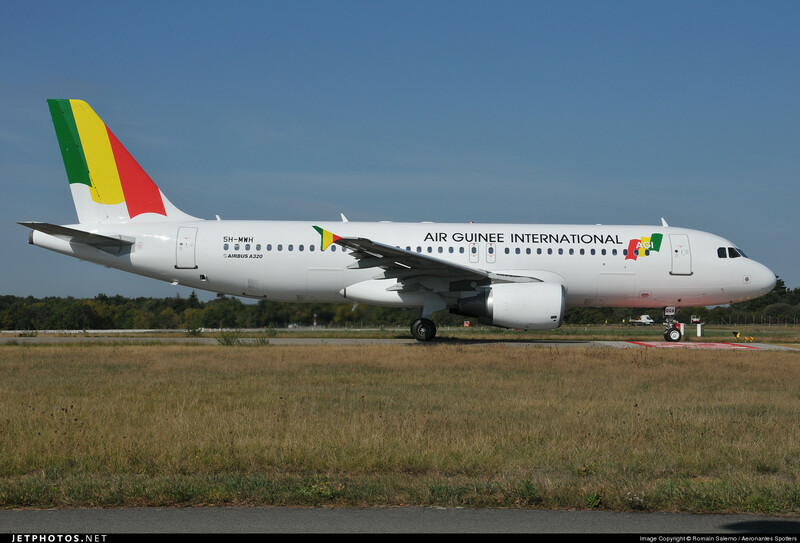 Swiss aviation site CH-Aviation is reporting that the Guinean government is in talks with Chinese investors in the hopes of resurrecting defunct national carrier, Air Guinée (GI), dead and bankrupt since 2002. Reports suggest that Chinese aircraft manufacturers China Aviation Industry Corporation (AVIC) are discussing a possible joint venture with the Guineans, following the collapse of another joint venture in 2009 - Air Guinée International - which was to be 85% owned by Hong Kong-based China International Fund (of Sonangol Angola fame). However, due to the unstable political climate in Conakry following the Coup d'etat of 2008, the deal was never fully implemented. 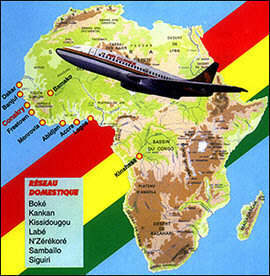 Since then, Guinea has been left with no national carrier, relying instead on other regional carriers as well as Air France for air routes into and out of the country.